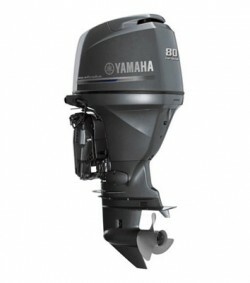 Yamaha’s range of mid-sized engines are widely considered to be the best in their class. The F80B is no exception. With an engine in this range powering your boat, your time on the water will be more enjoyable than ever. The F80B can be matched with digital gauges and can also be connected to the leading edge Yamaha Digital Network System with fuel management as an optional extra.